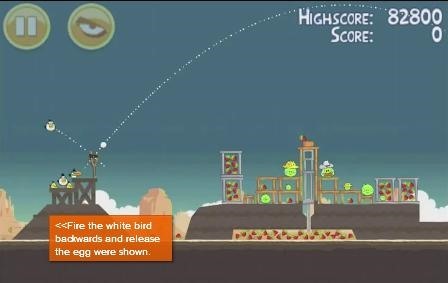 If you were paying attention to the Rio Ad in the 4th quarter of the 2011 Super Bowl between the Green Bay Packers and the Pittsburgh Steelers, you might have noticed the secret Angry Birds code behind the monkey on the wooden fence. 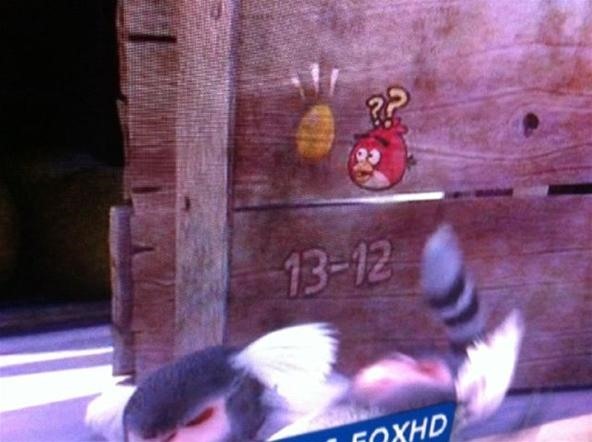 It read "13-12" and pictured a Red Angry Bird looking at a Golden Egg. 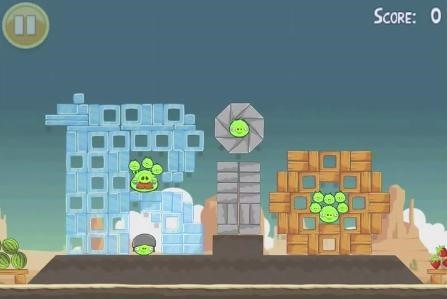 But How Do You Use The Angry Birds Secret Code? 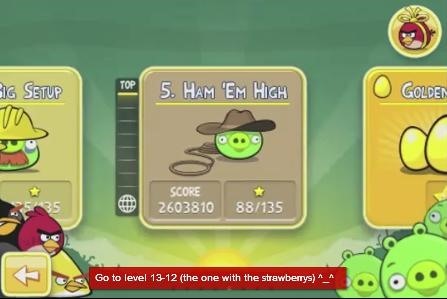 It turns out it's simply a code for Level 13-12 in Angry Birds. 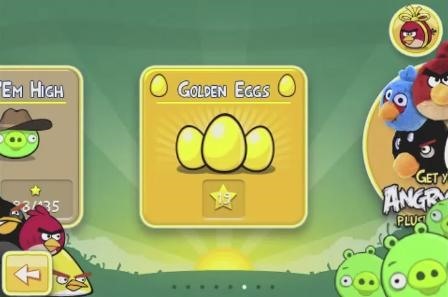 You just need to unlock the Golden Egg by shooting your white bird backwards. Check out the video below for a walk-through. 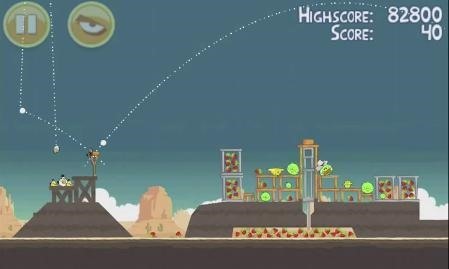 From the Level Selection Screen, swipe over to the 5th collection of Levels called "Hang 'Em High". If you haven't gotten this far in the game yet, you've yourself got some Pig Smashing to do to catch up! Just tap Level 12 in the Hang 'Em High Section to get to the level. You want it to hit just behind the little bump, launching the white bird straight up into the air. This will unlock the Golden Football to get you into the Secret Rio Level! Congratulations! You can now play the Secret Rio Superbowl Level!